Chelsea have joined the race to sign AS Roma midfielder Nicolo Zaniolo, along with a whole host of top clubs across European football. The 19-year-old is currently enjoying a stellar debut season in the Roma first team, having joined the club from Inter Milan last summer. The Italian starlet has contributed three goals and two assists in 13 Serie A appearances, earning widespread praise from pundits and supporters, while also attracting interest from Juventus and Real Madrid – according to Gazzetta Dello Sport via Sport Witness. Gazzetta Dello Sport reports that Chelsea are also eyeing a summer transfer swoop for Zaniolo, but they will have to meet his current valuation of €40 million to stand any chance of securing his services. 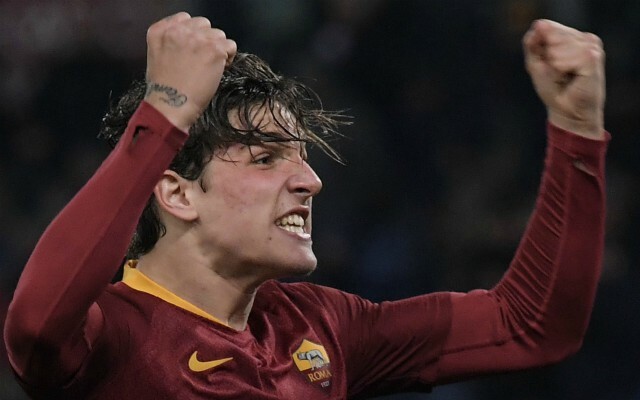 The highly-rated teenager has been tipped for a bright future at the top of the game and Roma want to tie him down to a new long-term contract at the end of the current campaign, but his head could be turned if any potential suitors launch an official bid. Chelsea have had a mixed 2018-19 season so far, falling out of contention in the Premier League title race but still in the hunt for the Carabao Cup, Europa League and FA Cup. Club boss Maurizio Sarri has faced criticism for his stubborn tactics but he has only had two transfer windows to make changes to the squad and his ‘Sarriball’ philosophy is still a work in progress at Stamford Bridge. Zaniolo could add a new dimension to his current set-up and given his age and immense talent, he will probably improve at a dramatic rate over the next few years. A move to the Premier League would give the Italy U-21 international the opportunity to play in arguably Europe’s most competitive competition, but it remains to be seen whether or not he would be granted regular football under Sarri. 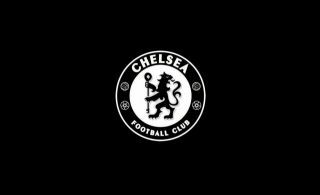 The Blues already have the likes of N’Golo Kante, Jorginho, Ruben Loftus-Cheek and Mateo Kovacic vying for a spot in midfield and Christian Pulisic will also be arriving from Borussia Dortmund in May, which may leave little room for Zaniolo.